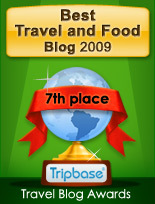 Enjoy - Food & Travel: New non-stop flights from Oslo to New York and Bangkok from 2010? New non-stop flights from Oslo to New York and Bangkok from 2010? SAS is planning to extend its non-stop flights from Scandinavia by opening two new direct services from Oslo Airport to New York and Bangkok. This according to a statement its Vice President John Dueholm made to the Danish Travel Magazine Take Off. This will happen after the airline has gone through the current restructuring in order to cut costs. Scandinavian has grounded 18 planes, fired personnel, and cut down on destinations in Scandinavia to get a healthier economy. The new destinations will most probably be launched in 2010 at the earliest, as 2008 has been disastrous for international airline business and gloom is expected to last way into 2009. Continental took over the only non-stop flight from Oslo to the US from Scandinavian in 2004. The American air carrier has turned this service to Newark Intl Airport from deficit to surplus, and has, with 90% of seats sold in average, made it into a very profitable venture. 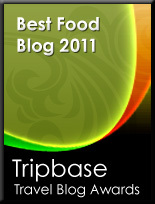 It is also preferred by many business travelers from Norway to America. Thailand is a very popular destination for Norwegian travelers, and Scandinavian hope to get its fair share of the profits on direct flights from Norway to Bangkok. The airline is met with competition from the Thai air carrier Krabi Airline, that will open non-stop flights from Oslo November 1st this year. 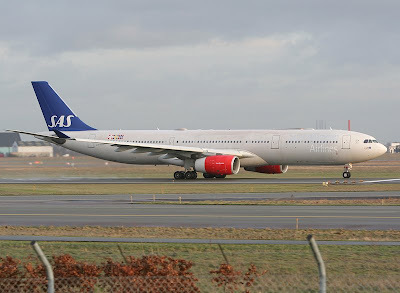 SAS Inter Continental and the main Thai air carrier Thai Airways are also operating direct services to Bangkok from Stockholm, so time will show whether a non-stop flight from the Norwegian capital to Bangkok will turn out profitable for Scandinavian Airlines. Let them eat - ham!